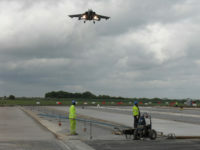 The military airfield at MoD Boscombe Down in Wiltshire saw a major runway redevelopment in three phases completed ahead of programme in under 11 months whilst the airfield remained operational. 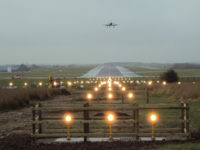 Commissioned by QuinetiQ on behalf of the Ministry of Defence, the £11.4 million design and build project involved the replacement of the northern and southern thresholds with Pavement Quality concrete, a new ground lighting network and improvements to the pit and duct system. 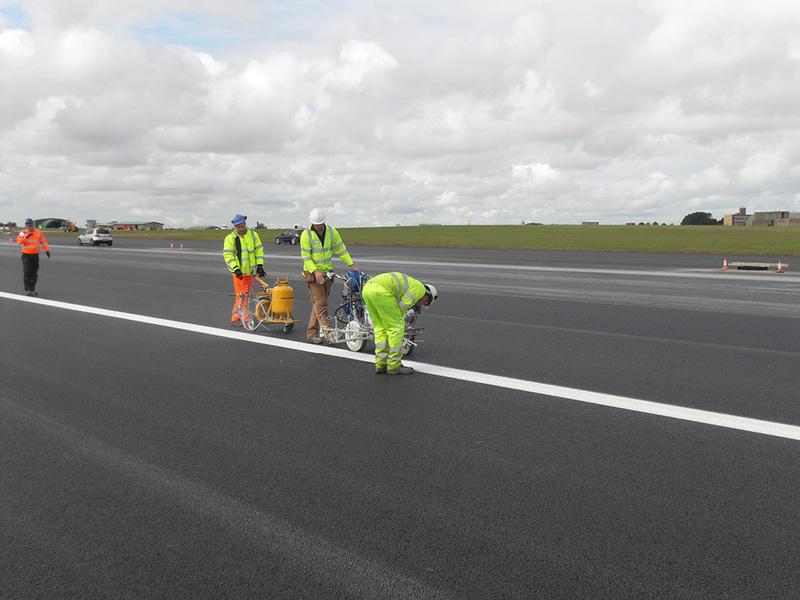 The 3km main runway was resurfaced in Marshall Asphalt with a porous friction overlay on the central landing strip and the adjoining northern taxiway was also resurfaced with a 14mm SMA material. 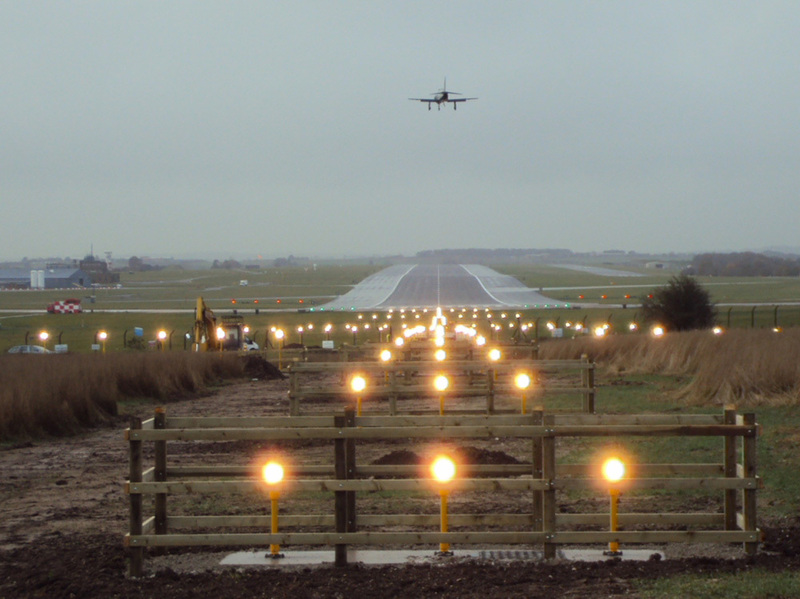 Working on a live military airfield presented a significant challenge for the delivery team. 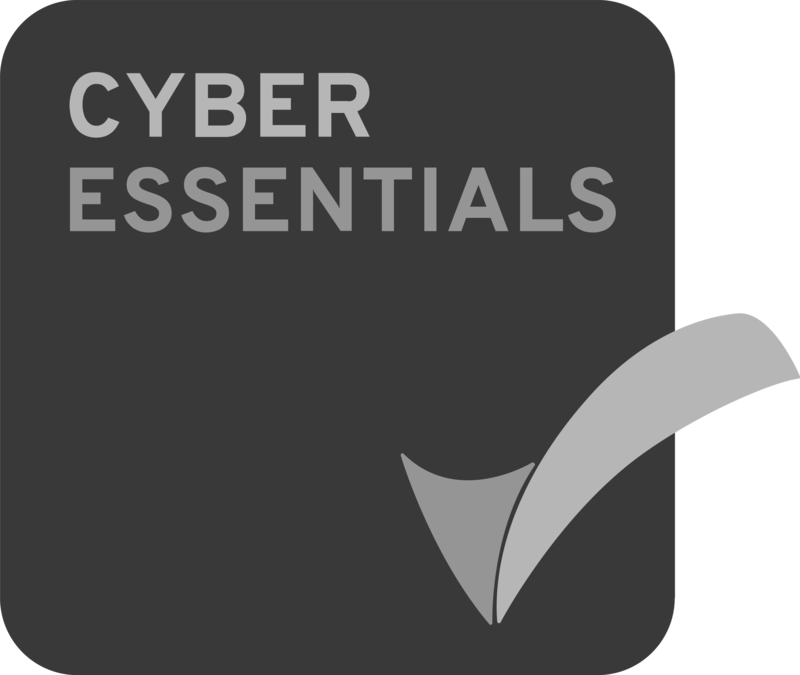 Detailed plans and specific safety procedures were developed to manage the operational risk and the partners implemented regular workshops to monitor performance and identify potential improvements. Our teams set up concrete and asphalt batching plants on site to control the quality of the materials produced and avoid any delays in delivery. 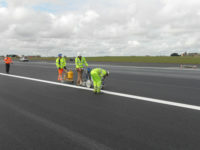 In total, over 40,000 tonnes of asphalt, 10,000 tonnes of SMA and 11,000m3 of concrete was manufactured and laid.